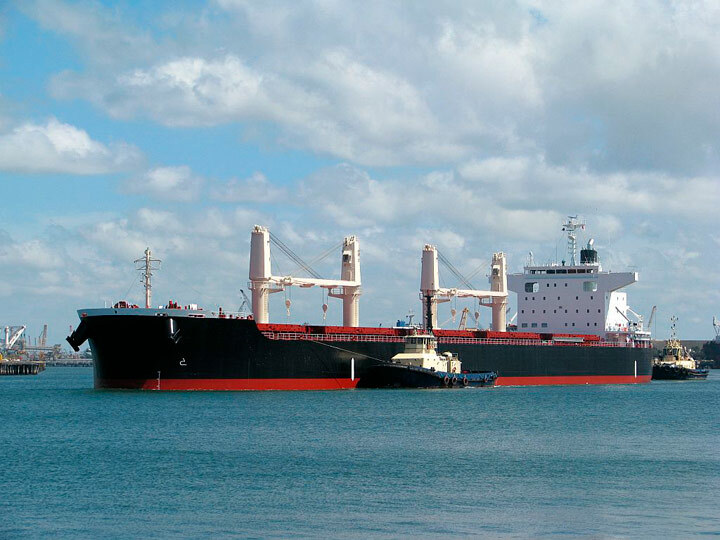 Bulk Wheats of size supramax from China to South East Asia Country (COA FOR 12 MONTHS). 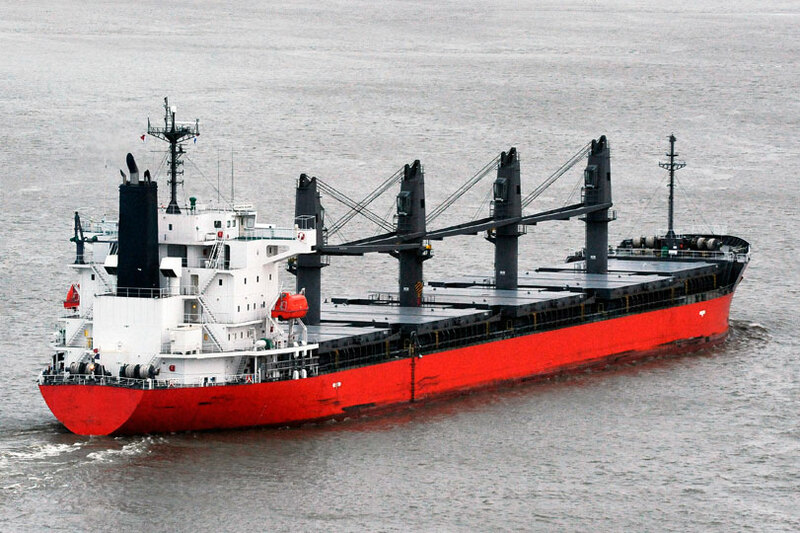 IronOre of size supramax from Indonesia to China (COA FOR 12 MONTHS). 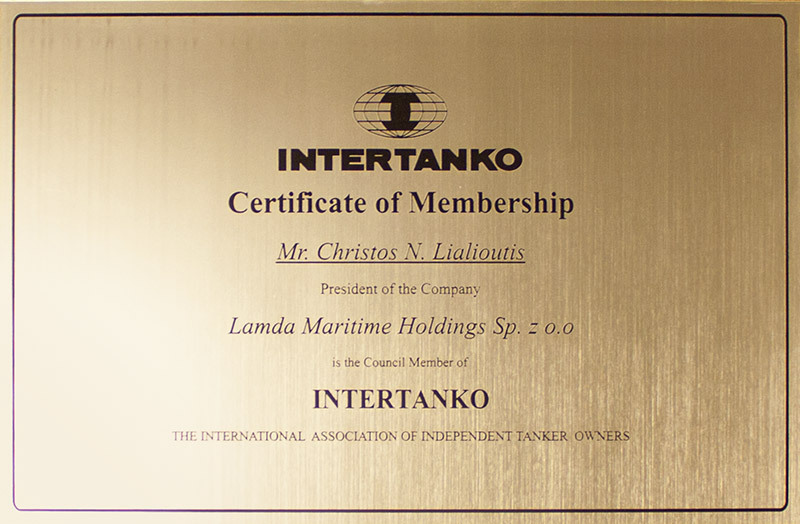 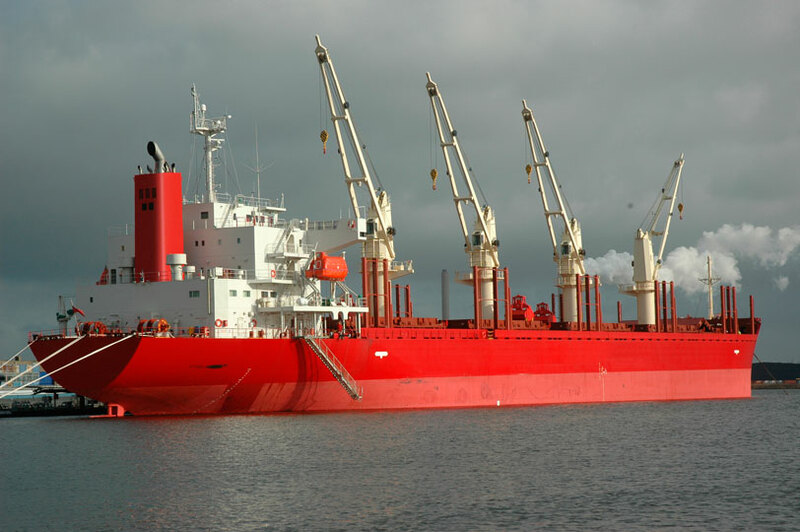 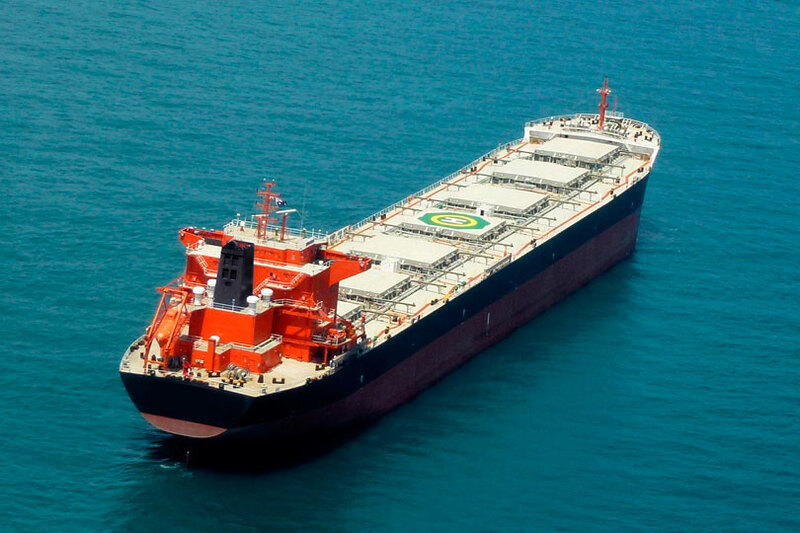 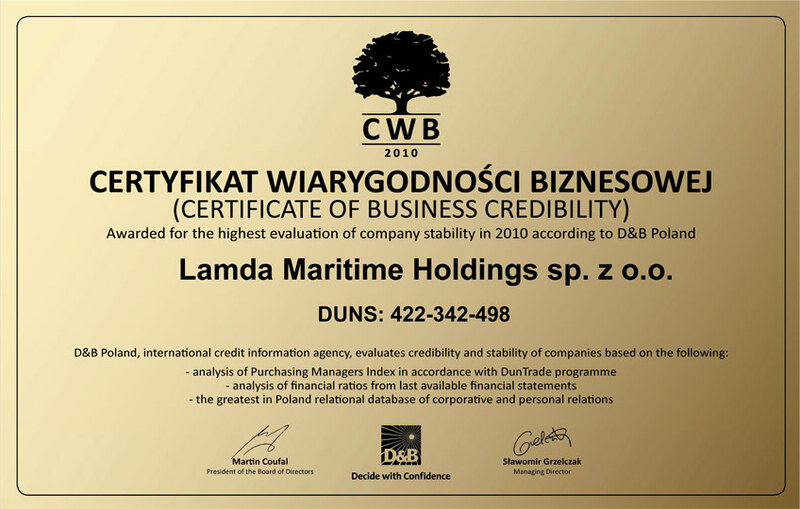 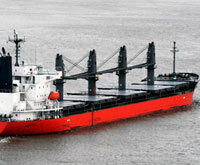 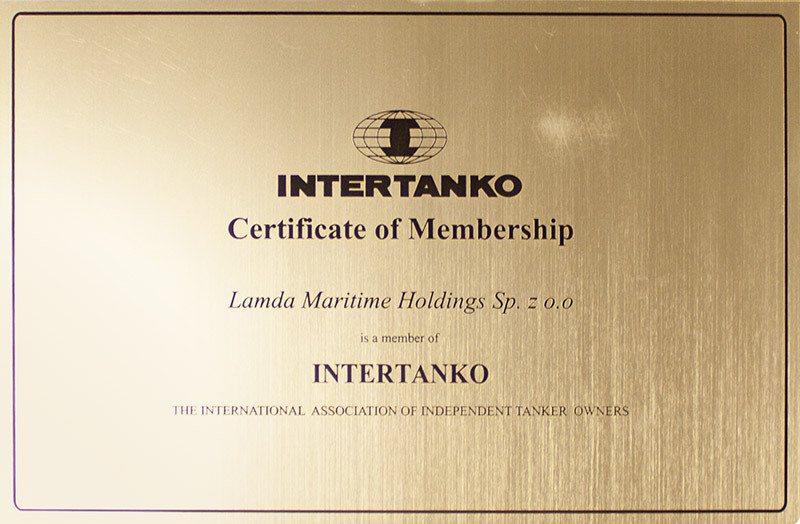 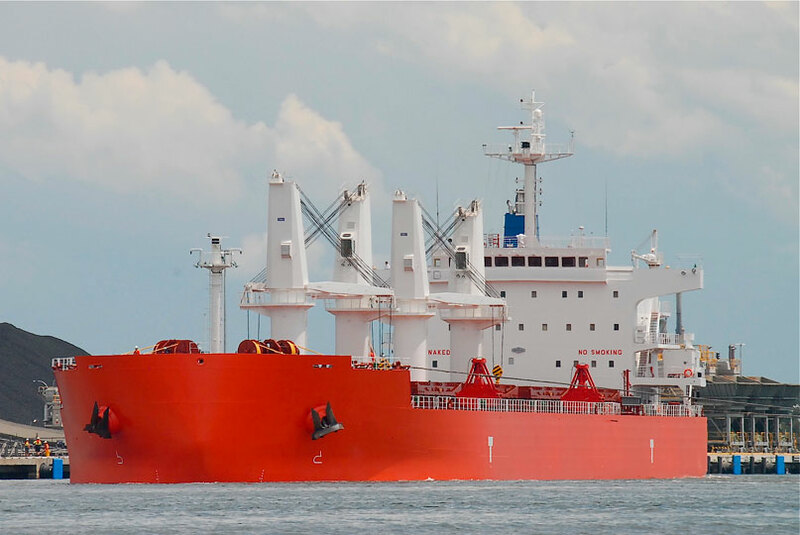 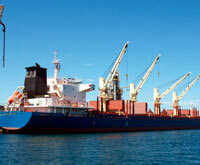 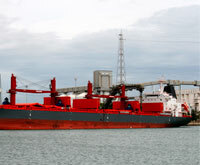 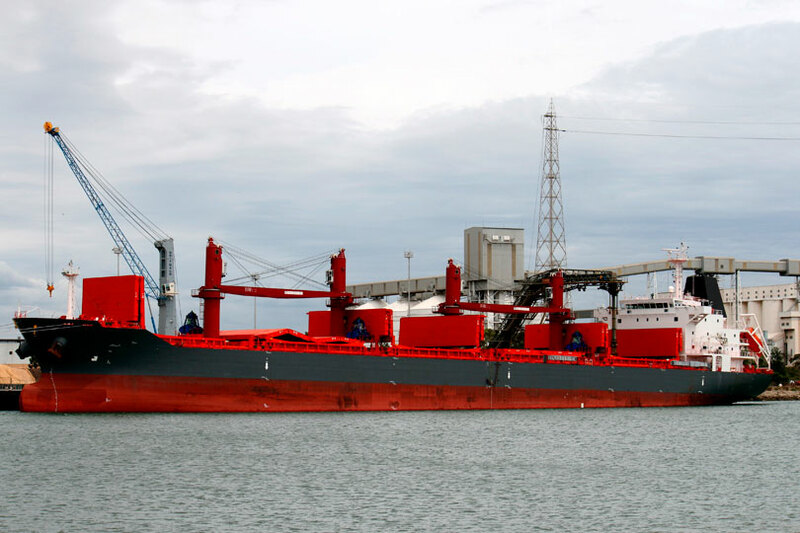 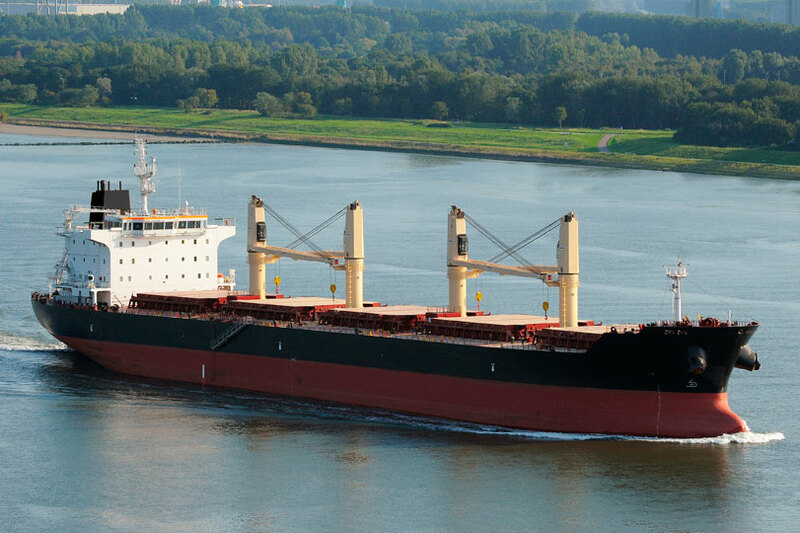 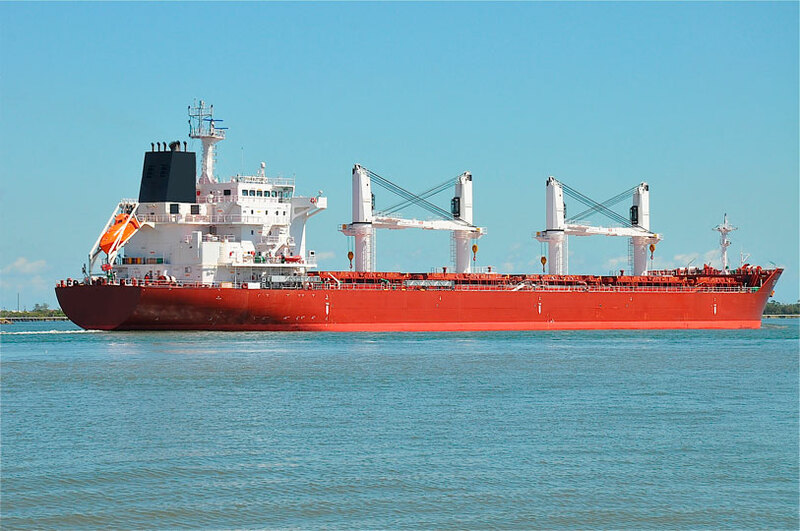 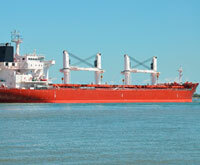 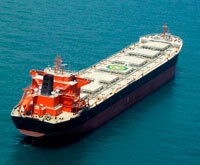 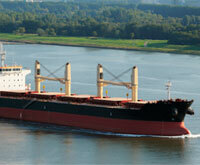 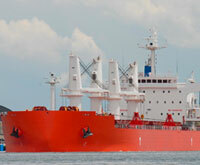 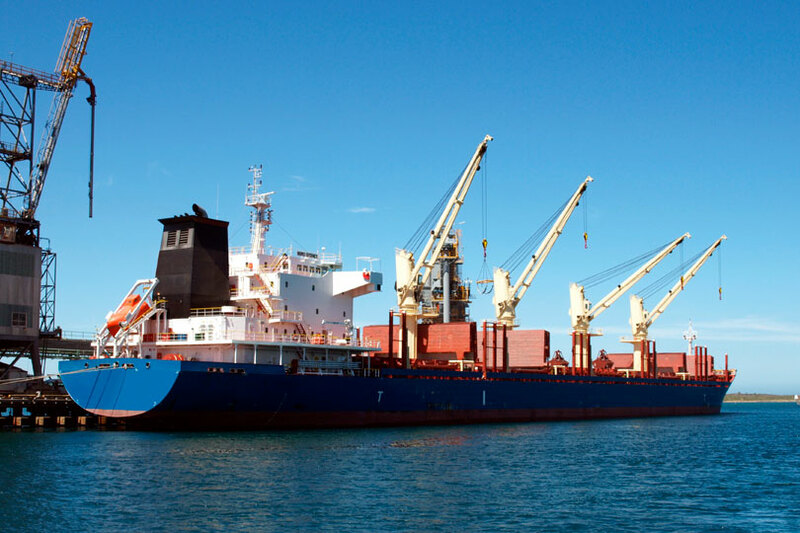 Bulk Cargo of size 10,000 mts from Black Sea to East Mediterranean. 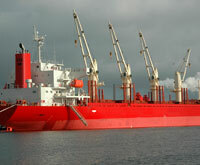 Bulk Cement and Project cargo (including cars) from China Main ports to West Africa. 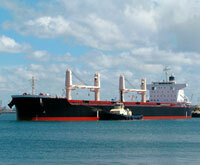 Bulk IronOre from India to China.